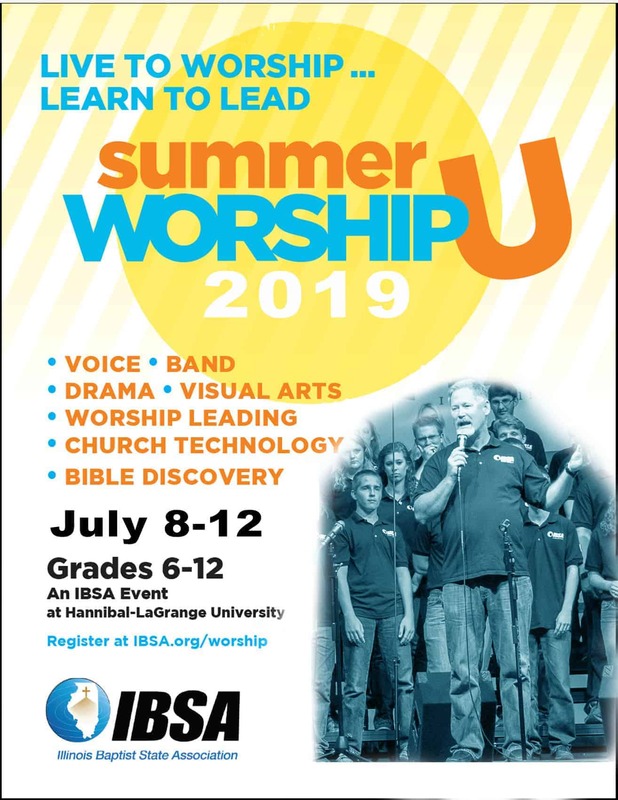 Summer Worship University is July 8-12 at Hannibal La Grange University, in Hannibal, MO. We offer over 30 classes choices covering subjects including piano, guitar, drums, art, movement, Bible studies, sharing your faith, band, voice, apologetics, and much more. SWU equips students to lead and participate in their home church ministries. Cost: $225 until April 1 then goes to $245 which includes room, board, and tuition. Each student or church is responsible for transportation in both directions.